What's being imported in India? For long many Ask Analytics students have asked to explain a real time case study and here we are with a very interesting one. While the whole world is a after Twitter and Kaggle data, we are using an indigenous data, quite rich daily import and export statistics released for public by Government of India on one of its websites. Consider an objective of learning import profile of India. We would learn several new thing during the course of project. Visit https://www.icegate.gov.in/DailyList/DL and you will land on the following page. 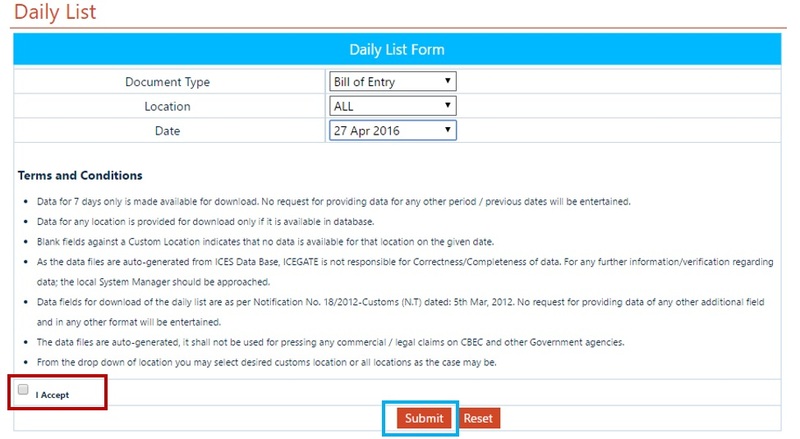 There are three drop downs provided which you need to select options from (as illustrated in the picture above). 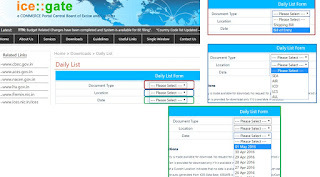 In Location, please select All for selected all type of ports ( Air, Sea and others as well). and last we select a particular date. Once we click the submit button, we land on the next page. And then we finally download the data. We get a zipped file from which we can extract all the flat (.txt files) into a folder and we get 100+ files with data. There are 100+ files and I don't have time as well as patience to copy or type the name of these file so what should I do. Let's learn how to tackle such situation using DIRLIST PIPE option. 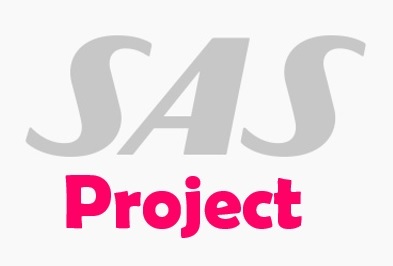 I have extracted all the files in a folder "G:\SAS Project 1", you can choose your own. The code can be used for collating data for N number of days as well ... So FIRST LESSON learned well. Now while data is here, let's try to analyze it.Feeling tired, need to have a break? All right, we would write another article covering analysis of the data prepared.